The implementation effort surrounding FASB’s new revenue recognition standard is nearing an end for many companies; the deadline for compliance for public companies is the beginning of 2018. Despite the years of preparation, certain aspects of compliance, particularly the complex disclosure requirements, are being left to the final hours. Some companies are playing catch-up, scrambling to have their disclosures in place as the deadline approaches. 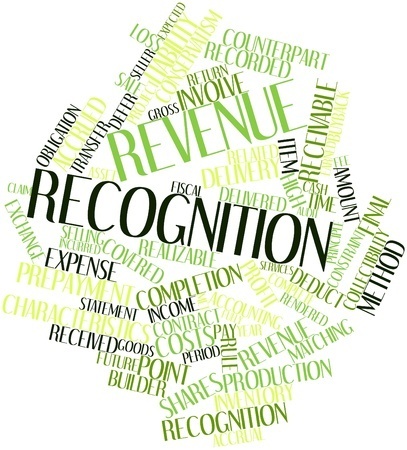 To read the full article in the Journal of Accountancy, click: Last-Minute Revenue Recognition Implementation Tips.